Do you know the Language of Flowers? 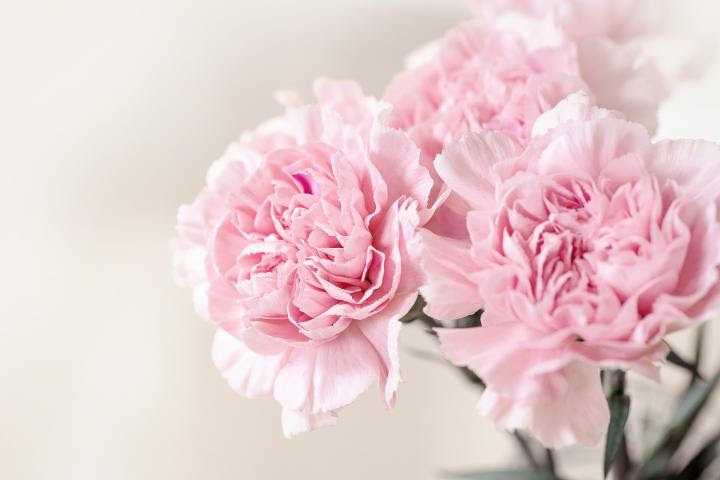 Many flowers, herbs, trees, and other plants traditionally symbolize feelings, moods, or ideas, and as our list below shows, each flower has its own particular meaning.
. Jump to the full list of flower meanings by clicking here! Learning the special symbolism of flowers became a popular pastime during the 1800s. Nearly all Victorian homes had, alongside the Bible, guidebooks for deciphering the “language,” although definitions shifted depending on the source. Religious, literary, folkloric, and botanical publications were all used to inform meanings. Examples of plants and their associated human qualities during the Victorian era include bluebells and kindness, peonies and bashfulness, rosemaryand remembrance, and tulips and passion. Flowers provided an incredibly nuanced form of communication. Some plants, including roses, poppies, and lilies, could express a wide range of emotions based on their color. Take, for instance, all of the different meanings attributed to variously colored carnations: Pink meant “I’ll never forget you”; red said “my heart aches for you”; purple conveyed capriciousness; white was for the “the sweet and lovely”; and yellow expressed romantic rejection. How flowers were presented and in what condition were important. If the flowers were given upside down, then the idea being conveyed was the opposite of what was traditionally meant. How the ribbon was tied said something, too: Tied to the left, the flowers’ symbolism applied to the giver, whereas tied to the right, the sentiment was in reference to the recipient. And, of course, a wilted bouquet delivered an obvious message! The meanings and traditions associated with flowers have certainly changed over time, and different cultures assign varying ideas to the same species, but the fascination with “perfumed words” persists just the same. Red roses symbolize love and desire, but roses come in a variety of colors and each has its own meaning. For example, the white rose’s meaning is purity and innocence. White rose: purity, innocence, reverence, a new beginning, a fresh start. 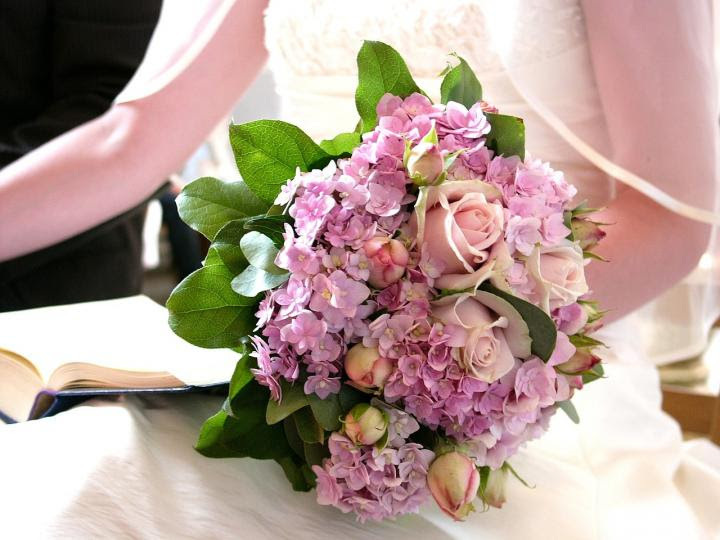 Flowers have always been a big feature at weddings, too. As an example, look to the royal flower bouquet in the wedding of Prince William, Duke of Cambridge, to Kate Middleton (now Catherine, Duchess of Cambridge). Her flowers had very special meaning. The groom, too, wears a flower that appears in the bridal bouquet in his button-hole. This stems from the Medieval tradition of wearing his Lady’s colors, as a declaration of his love. One fun idea is to have a garden gathering and have each person bring a flower that has meaning to them. Or, paint tiles on a kitchen island with a flower that represents each of your loved ones. Wishing to grow a flower that has meaning to you or a loved one? Click on linked plant names for detailed planting and growing guides. Rose, red Love, I love you. Do you have a favorite flower meaning? Or do you know of any meanings we missed? Let us know in the comments below! What’s a flower or flowers representing ferocity, loyalty and something representing some one who’s super bubbly. I loved hearing about flour symbolism and their meanings.. The pineapple (including the flowers) means hospitality. My first thought on reading this article was that if I went back in time to the Victorian era, I would find people obsessed with a made-up system of arbitrary rules which, despite their intricacy and color, had only a tangential connection to reality. Then I realized that I would have exactly the same experience if I spoke to a present-day gamer who was deep into Skyrim, or Fallout, or the granddaddy of role-playing games, Dungeons & Dragons. It seems that humans have an instinctive need to create patterns and order where none existed before, then learn and eventually master these invented systems as if they were the structure of reality itself. So the next time you’re trying to choose exactly the right flowers while your grandson, bored with flowers, is trying to share his excitement with a complex videogame which you see as a pointless waste of time – you’re more alike than you realize! Welcome to the human condition. My husband and I love plumeria, but we have no idea what it represents. Do you know? What is the meaning of a dahlia? Hello. I’m getting a tattoo on my forearm to represent strength and focus as I cope with a debilitating and very painful nerve condition. I’m combining the scripture chapter and verse, along with a dragonfly. Can you suggest a small flower I might add? “Thyme” has the perfect meaning (see above) if you are up for adding a pretty herb. But the lovely edelweiss that grows in the mountains also represents courage. All the best on coping with your condition. Flower meaning love and sorrow. Hello my biotic friend! I just wanted to tell you about the Oleander. The anniversary of my sibling’s death is coming up. I plan on getting a tattoo in memory of him. Which flower would best represent healing, admiration and love? The red rose is the classic symbol of love and admiration. The red tulip is a declaration of love. But there are other flowers that symbolize love on the above list. The acorn symbolizes immortal love. Heliotrope also means undying love and honeysuckle represents the bonds of love. I want to remind u my favourite flower Gerbera and want to know its meaning. Any Help possible regarding?? Gerbera are daisies (gerbera daisies). See above! Is there any flower that symbolizes the moon? I need it for a story I’m writing. Have you considered the Moonflower? This is a beautiful twining vine with white flowers that are rounded in shape like the Moon and they are night bloomers! The Latin name is “Ipomoea alba” and they are sometimes called the tropical white morning-glory . I need a pretty flower/plant that symbolizes fate or destiny for a story. Any help? What does the red ginger symbolize? When is it appropriate to offer red ginger flowers. We love red ginger! 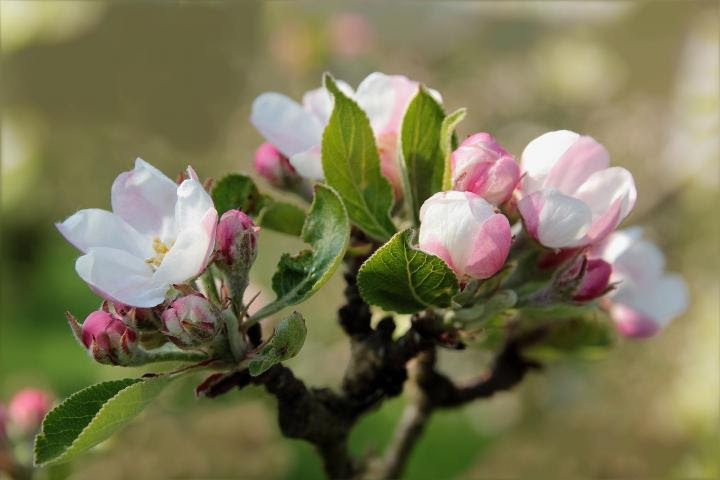 Many of our flower means are from Victorian times so we can’t speak to its symbolism from that perspective. Ginger often symbolizes true love and affairs of the heart. And red ginger commonly symbolizes fiery passion and strength. You could consider red ginger in place of a red rose for someone you feel passionate about! I have this project that I need to get done by the end of the week but for me to move forward with it, I need to choose a flower or plant that symbolizes concern (for the well-being of others, or just concern in general) and I’m not entirely sure if a plant like that exists? Suggestions would be great. Flowers according to their properties can be used for various kind of uses. Some flowers are used for God ,some to express love, some to express gratitude ,etc. Article you have shared is really nice and helpful . There are some ancient uses of flowers , not everyone is aware about it. The definitive guide is written by premium online florist FlowersNFruits . You can check the blog link on FlowersNFruits. Do Azalias have any special meaning? I was actually curious if you all had an idea whether white heather flowers represent protection. I don’t see them on the list, but I had found that on some other sources and wanted to cross-reference 🙂 I’m working on designing an enamel pin for folks in the place I work for to wear when they are responsible to maintaining a safe space for everyone. I saw aloe and possibly buckwheat as other options? Are there others that represent safety and protection?